Well hello there lovelies, last weeks #theSOproject really kicked off with a blast! I'm so excited to be writing another one, this time all about concealer. If you missed my Introduction post or my Week 1 - Skincare post you can check them out here. At the weekend I had the pleasure of meeting Steph from Steph's Inside Voice (creator of #theSOProject) at the Leeds Meet Up who told me about all of the giveaway goodies for November and let's just say it's well worth the wait! 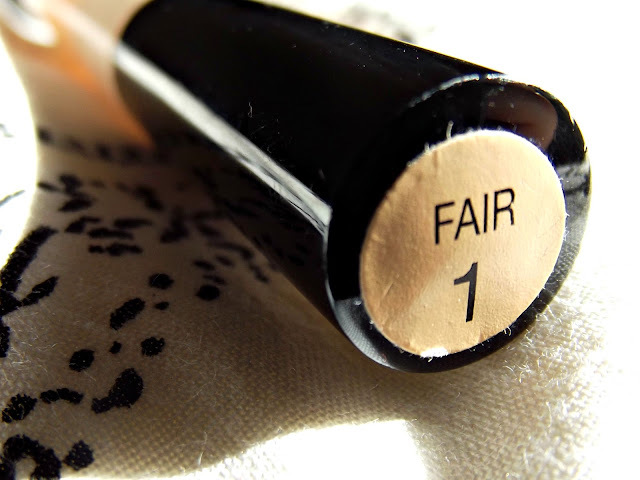 Collection's Lasting Perfection Concealer in the shade 1 Fair or 2 Light - depending on the season - is by far my favorite, I've actually lost count the number of times I've repurchased it! 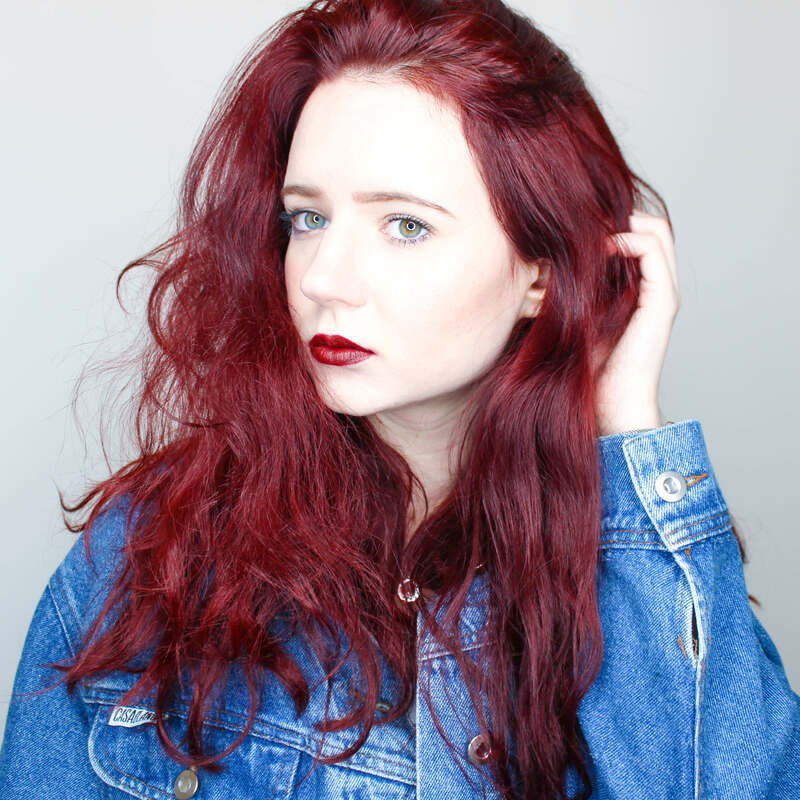 This year I haven't managed even the slightest of tans so I stuck with the lightest shade. This particular product I purchased late May and it's still going the beginning of September! When I was in school I found there was very little point in wearing foundation every day. It was a very costly habit and it meant that I had to get up a lot earlier in order to get ready, plus all that foundation wasn't doing my skin any favours! 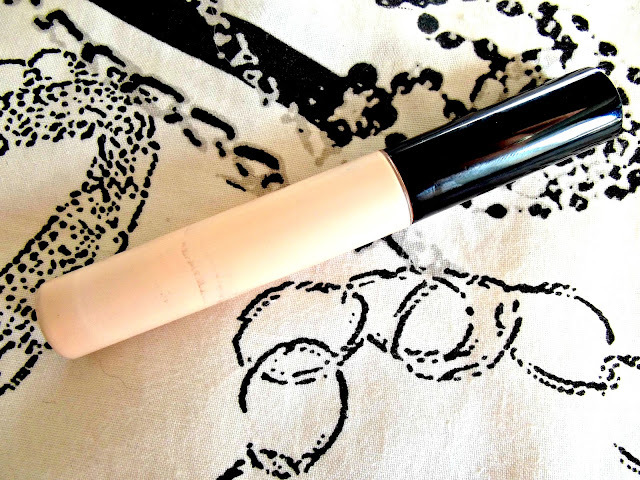 That's when I discovered this concealer, about five years ago (one moment whilst it sinks in that Year 9 was a whopping five years ago...), and found that it gave very nice coverage and was the perfect shade for me uber pale skin! My daily routine quickly became either plain or tinted moisturiser, Collection's Lasting Perfection Concealer and then a quick dust of powder to keep my oily skin looking matte throughout the day, I still do this today if I'm running out the door to a lecture or off to the shops and don't have the time or the patience for a full face of foundation. I find the staying power is great (16 hours!) and it doesn't 'transfer' nearly as much foundation, meaning that if I had a late revision night planned I could even fall asleep in my makeup without having to worry about my poor pillow cases (not advised!). For the price (£4.19 - it's kind of sad that I didn't even need to look that up huh?) 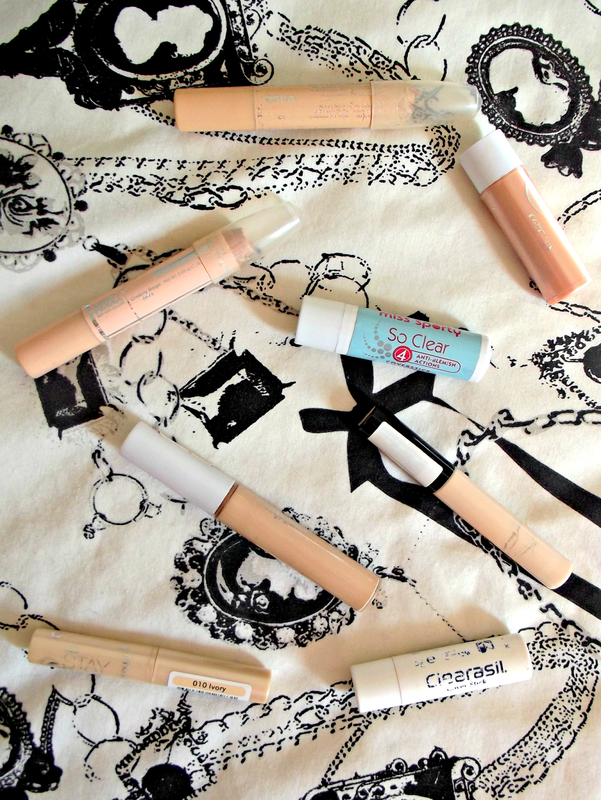 this little product packs a punch, it is by far the best drug store concealer I have found. The only problem I have found is that the writing on the packaging tends to rub off within a week making it a pain for beauty bloggers everywhere to photograph! The best bit? It's currently 50p cheaper in Boots so you can pick up this favorite product of mine for just £3.69 - it's time to stock up! Don't forget about #theSOproject twitter chat going on at 6pm GMT! For more post in #theSOproject series don't forget to follow me on GFC or Bloglovin' or subscribe by e-mail at the bottom of the page!